High quality, adhesive-lined, male bullet heat shrink terminals for automotive/marine cable. 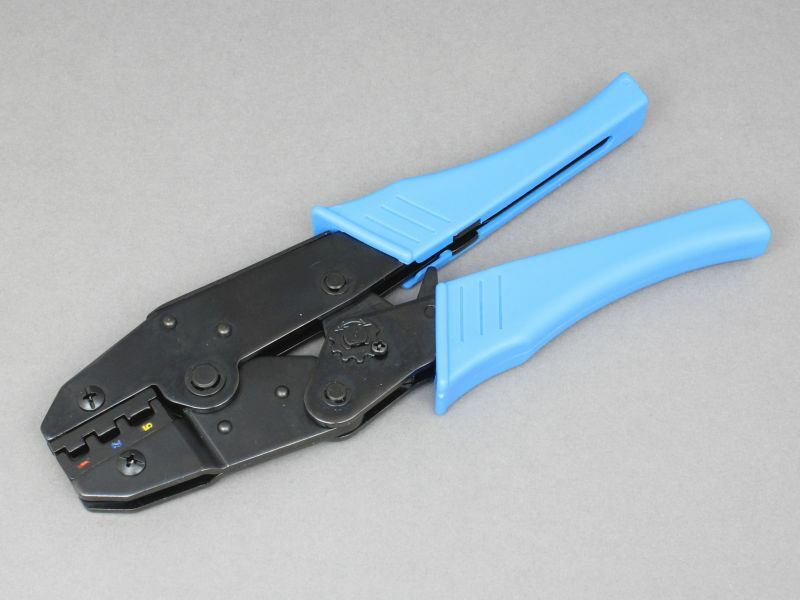 These have the advantages over standard crimp terminals of forming a reliable environmental seal and offering enhanced strain relief for the cable. After crimping simply heat with a heat gun or micro torch to shrink the sleeving over the cable until the adhesive flows. This forms a waterproof seal around the cable and provides excellent resistance against the conductor being pulled from the terminal.